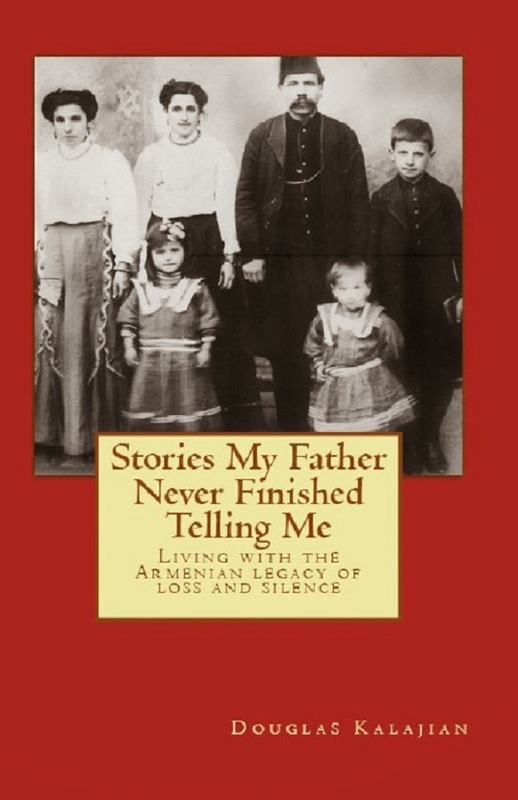 I am delighted and excited to announce the release of a new Armenian cookbook. This one was created by Sonia Tashjian, and I have no doubt that it is marvelous. The catch is this: it’s written in Armenian, so if you’re like me, we’ll have to hope that an English version becomes available. 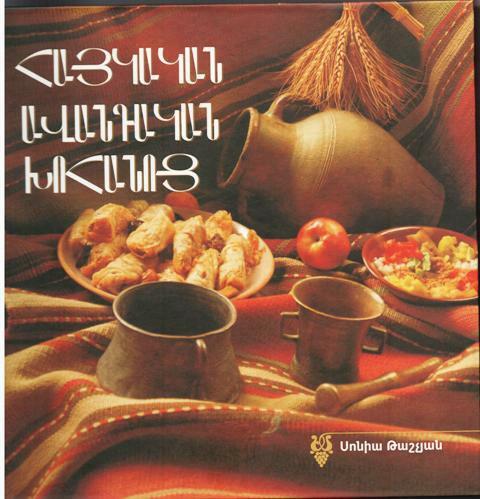 However, if you are fortunate enough to have the ability to read and understand the Armenian language, I urge you to seek out this cookbook. I marvel at Sonia’s dedication and determination to research, test, and incorporate almost-forgotten recipes into a cookbook for the current - and future – generation of cooks. Thank you, Sonia – and - Paree Akhorjag! Sonia’s cookbook consists of 223 pages and has 8 parts: soup, main dish, dolma, kololak - or- kufta, pilaf, salad, bread, and dessert. It contains 200 old, traditional recipes that have never been improvised; Sonia presents these as they are. She has gathered the recipes from villagers, old historical books and dictionaries. Each recipe has its picture, a brief explanation about its origin, a traditional explanation, if any was available, and mentions the regional name to which it belongs. At the end of the book there is an index and a small dictionary. 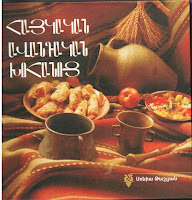 The book is published by MARANIK LTD, which is a food (specially beans and herbs) production company in Armenia. For pricing and ordering information, please contact MARANIK LTD directly at: info@maranik.am. 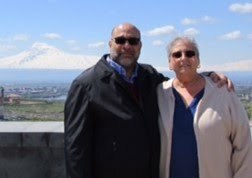 Thanks a lot, Robyn jan. wish you one day you will have your own cookbook of Armenian Traditional Cuisine. I may not be able to understand it, but the cover, including the Armenian script, is really beautiful! I'll be so glad if a volunteer helps me to translate some of them. I will sent her/him the recipe in Armenian, then we will ask Robyn to publish it in her website of course with the picture. Thank you. That's quite an offer! I will post your comment separately, and with luck, I hope someone will offer their help and support.